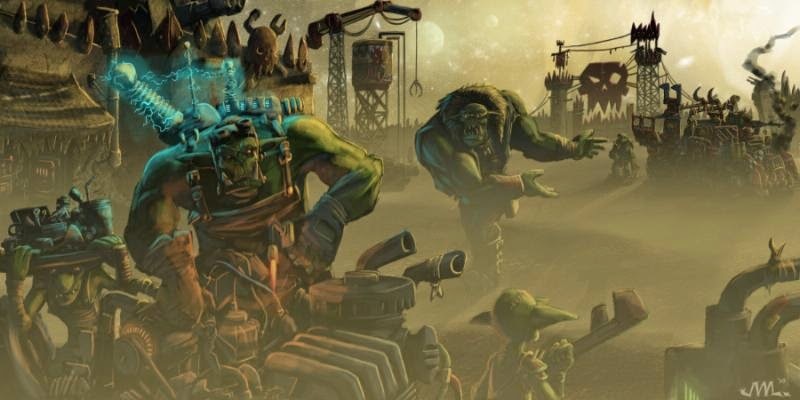 Rites of Battle: RobPod 20: They're Back! In the Grim Dark caverns of the Grim Dark worlds, in the Grim Dark Universe of 40k, they awaken. They have risen once again to lay claim to the universe, and the top-tier spot of the tournament scene! 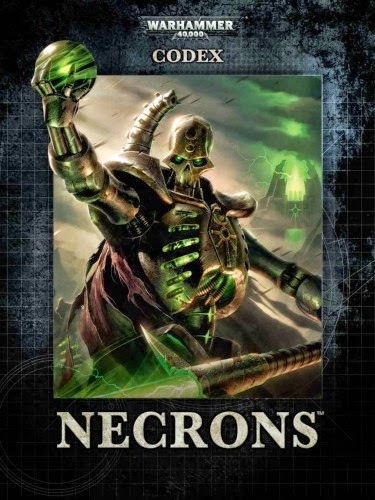 Welcome back folks to this installment of the RobPod - our review of the new Codex: Necrons! This new codex clocks in at an impressively balanced level of "really damn good, but just this side of broken (mostly)." So join Corvus and I as we bend over and take it up the... *cough* review the codex! Warning... this is a long cast. Long Cast is loooooooooooong. So be sure you get plenty of booze, and be ready to drink.